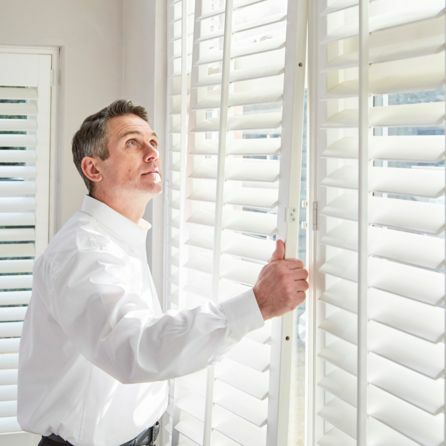 Made from premium-quality hardwood, our Richmond shutters are strong and durable with a distinctive grain when stained and smooth finish when painted. Choose from 21 wood-stained shades and 18 painted finishes. 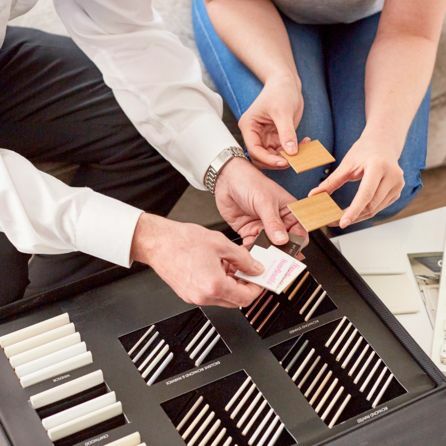 Plus we have a further 10 exclusive finishes handpicked by our designer, or use our custom colour service to find the exact shade for your room.